No, you’re not having déjà vu. You have seen this Disney Streets midcentury modern before. 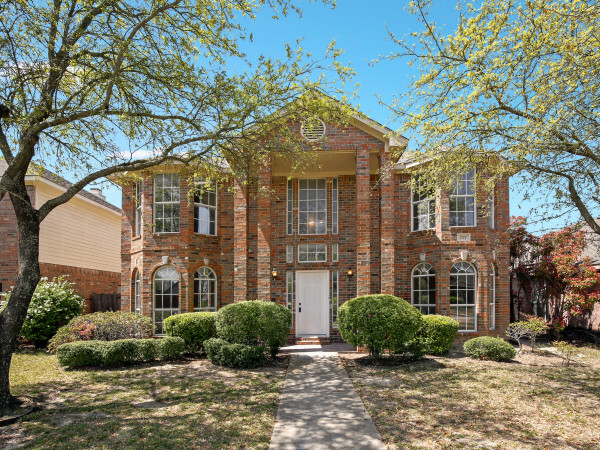 If you missed 11023 Pinocchio Dr. the last time it came on the market, you have another shot — but it’ll cost you. 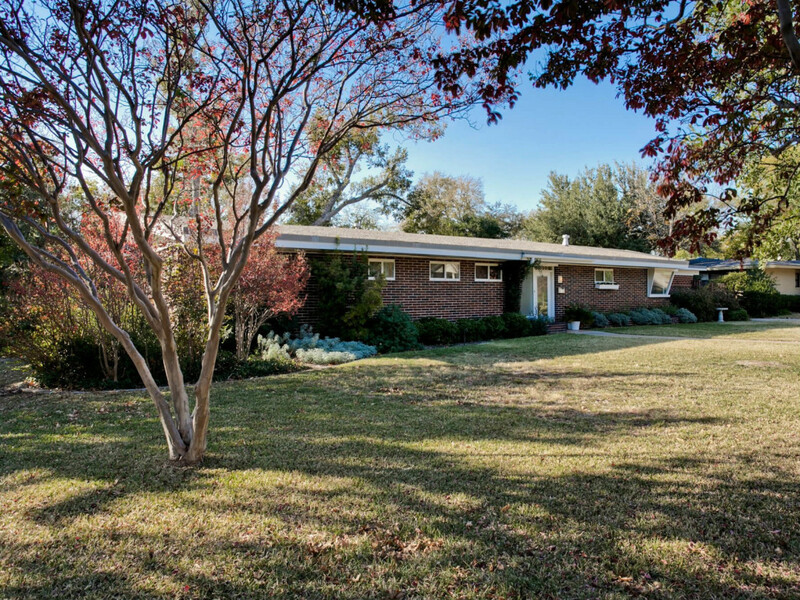 The atomic-era house was originally designed by architect George Halfin for the 1954 Parade of Homes. Since then, it’s been on and off the market several times, and just as many times as it’s been featured, the price has gone up. Back in 2010, the house was listed for $379,900. In 2014, it was on the market for $450,000. 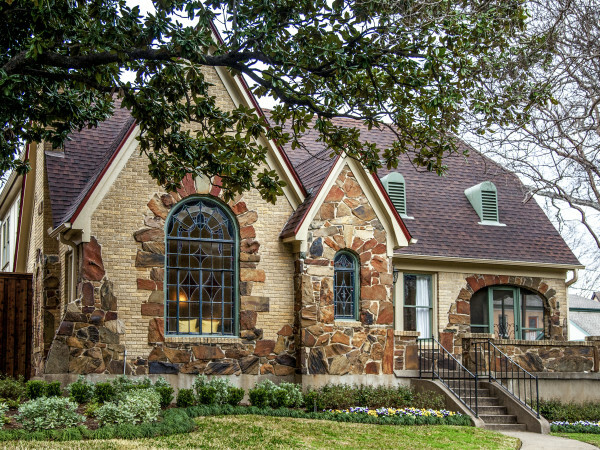 Today, the home is listed with Brittany Hughes of Rogers Healy & Associates for $499,500. 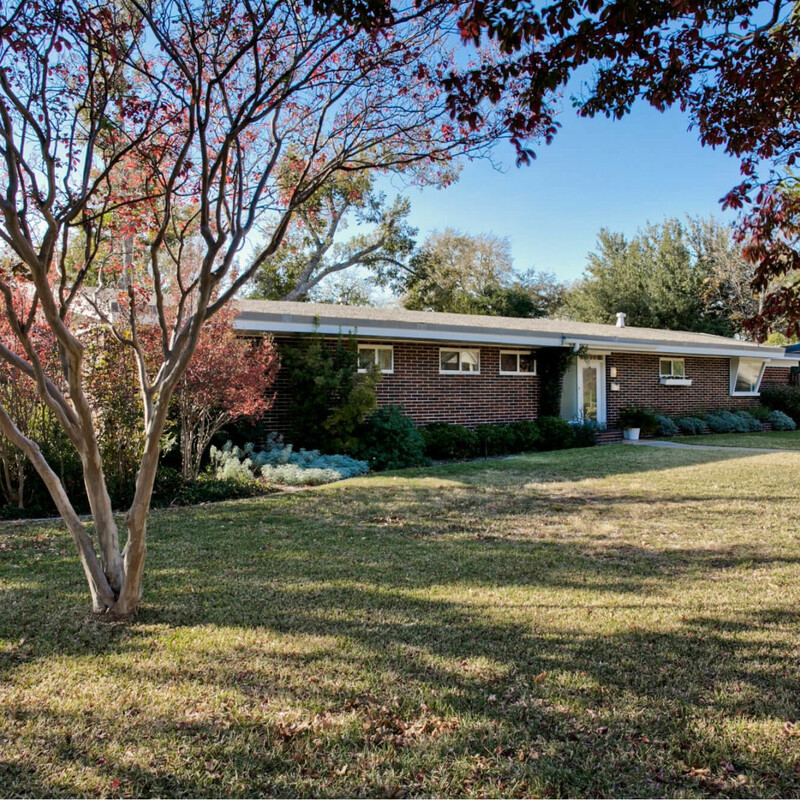 It’s official: People are willing to pay a premium for midcentury modern homes. 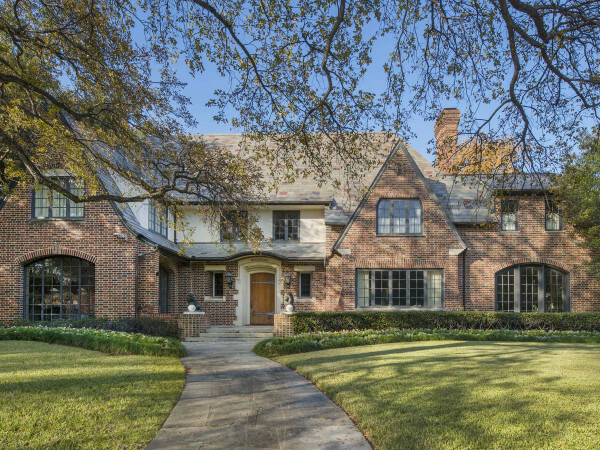 Particularly those with the trademark details of the era, such as angled windows and cabinets, vaulted and angled ceilings, and clerestory windows. This three-bedroom home has all of that, plus two bathroom with original tile and cabinetry. But what’s truly wonderful is that new appliances, countertops, and other fixtures have been updated while leaving all those charming details in place. A fun shower curtain and some accessories could really show off the classic appeal of the pink bathroom. The fully enclosed sunroom is another nice feature. It’d be great for hosting some mosquito-free parties, or cozying up with a book and grabbing a spot in the sun during the winter. We can just imagine it with a pair of curvy chaises, or even some modern wicker sectionals. Hughes says since it was sold in 2015, the house has been leased as a rental property. (The tenant is willing to vacate after closing, however.) She adds that this property is for someone who wants to put his or her own stamp on it, so vision is a must. Lest you have trouble picturing the potential of the home, though, we are showcasing images of what the house looked like when it was full of furniture and on the market back in 2014. For us, that’s all the vision we need.